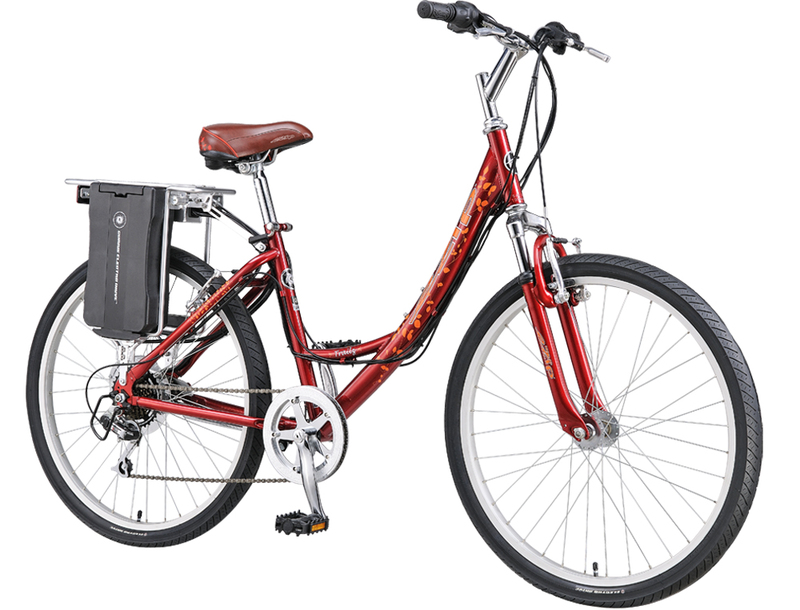 Currie Electric Bike - 2010 eZip Electric Bike Trailz (Womens) - DescriptionOur female motorized bike customers continually ask us when are we going GREEN GREEN? Customers love and enjoy our gas bike engine kits and gas motorized but they emit carbons, fumes and exhausts so they are not truly GREEN. 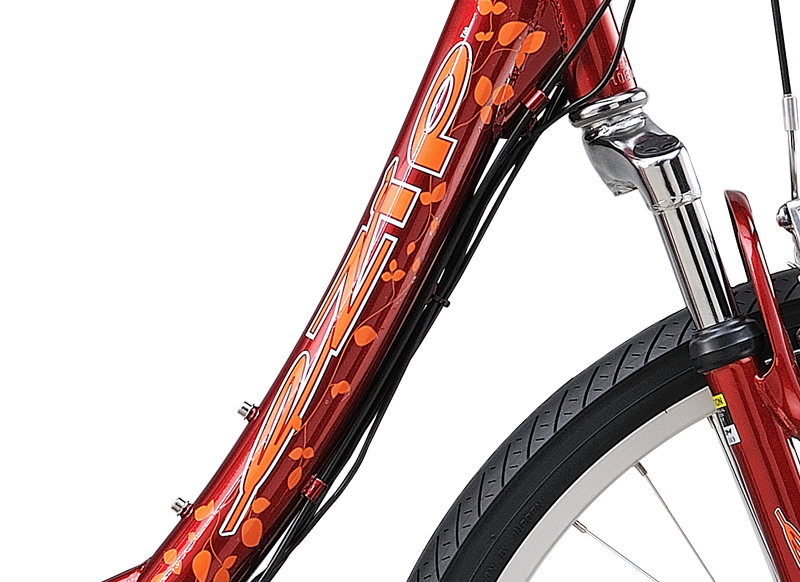 To answer the demand GasBike.net has partnered with Currie Technologies® the leading manufacturer of electric bikes. 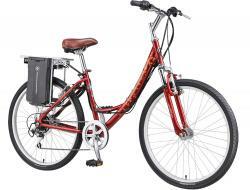 Want to learn more about Currie Technologies Electric Bikes Click Here or read more below. Want to use an electric bike for transportation for commuting, sport, and recreation? Pick any of our Currie Tech Electric Bikes for your next bike and Go 100% Green Today! 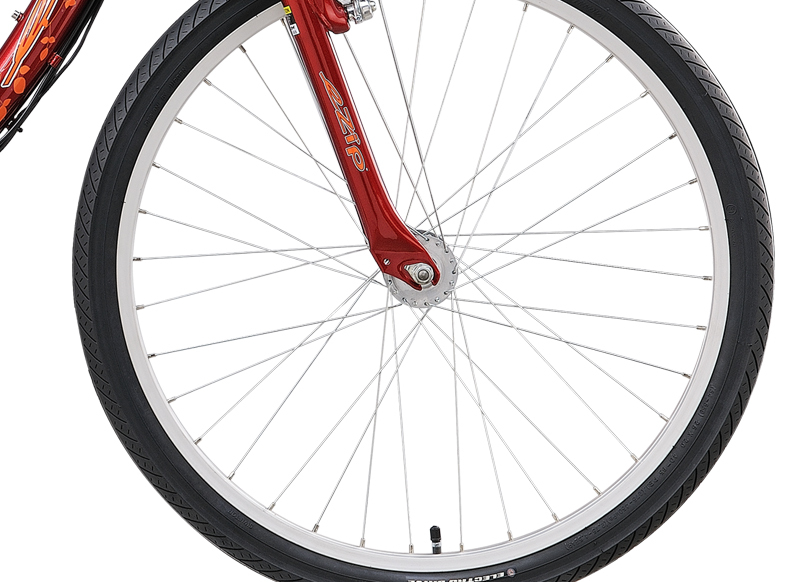 Don't Settle For Steel Frame Bikes, Our Aluminum Frame Bikes With Shimano Components And Lighter, Strong Frame Are Built To Last! Our Shipping Special Promo is for the lower 48 states only and does not cover Canada or International shipping costs. ship via UPS STANDARD, (which does not cover Customs Brokerage, Duties, and Taxes, these are charged to the consignee on delivery). * Allows users to select between two platforms. * Twist and Go Mode: No pedaling required. * Pedal Assist Mode: Must pedal in order to actuate the throttle. * The Advantage. Rider can select between two power modes. * The Benefit. 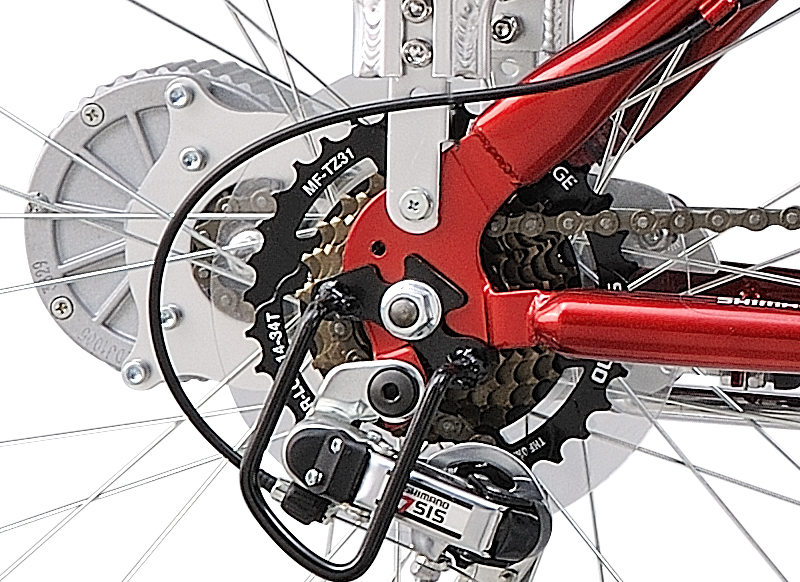 TAG allows you to power the bike without pedaling at all. * Patented Currie Electro- Drive 450 Watt Motor System. * The Advantage. 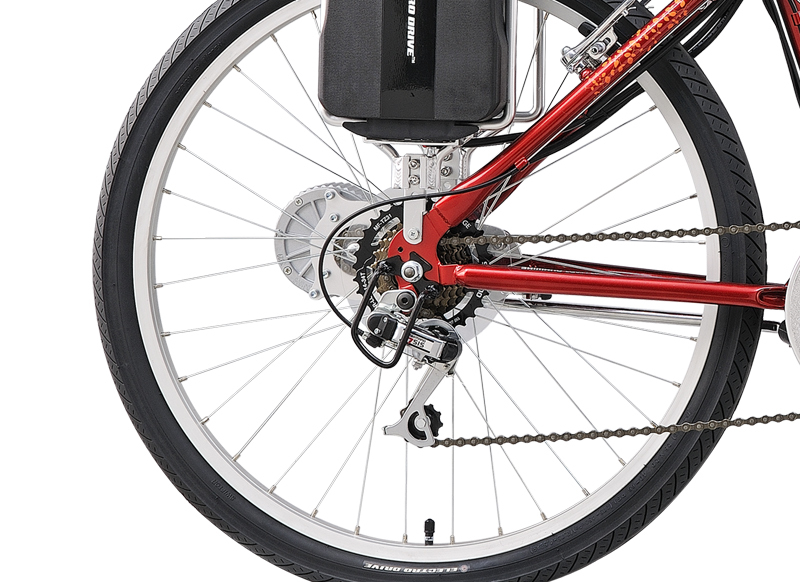 Powerful gear reduction motor system with chain drive power to the rear wheel. * The Benefit. Provides the power you need to climb hills or cut through wind. * 24 Volt 10 Ampere Hour Rack Mounted SLA Rechargeable Battery Pack. * The Advantage. 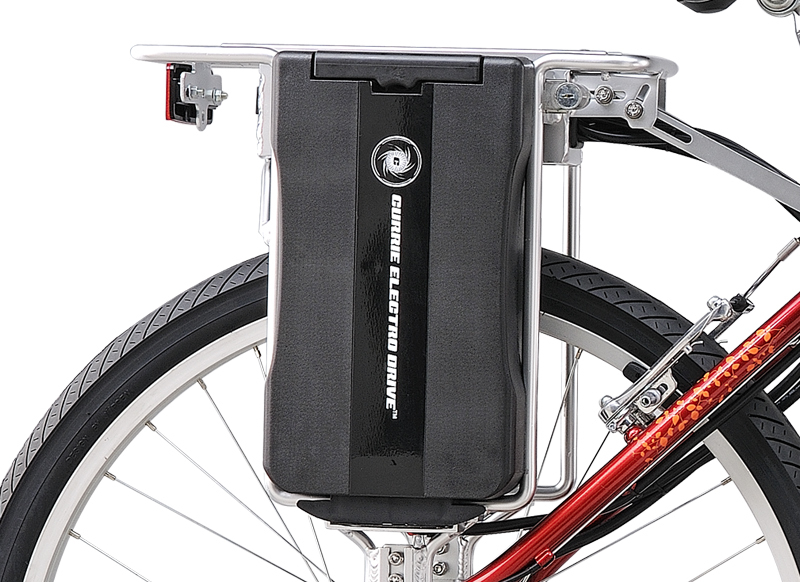 Rider can easily move remove battery and add a second pack for extended range. * The Benefit. 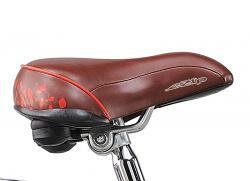 Easy to detach from bike when locking outside or transporting (to reduce weight). Carry inside to recharge. 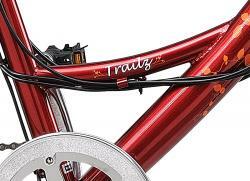 · Izip Mountain Trailz AL - Alloy Linear Pull Rear, Disc Front, with Alloy Brake Inhibit Lever . · Please Note: Izip Trailz AL - Alloy Linear Pull with Alloy Brake Inhibit Lever. · eZip Mountain Trailz - Currie E-Drive Dual Use Mountain 26 x 1.95“. 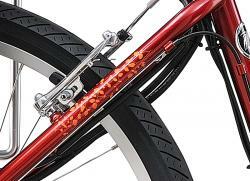 · Please Note: eZip Trailz - Currie Comfort Tires 26 x 2.00/Slime Self-Sealing Flat Tire Prevention System. · Electric Bike Battery - Batteries are warranted to the original purchaser to be free from defects in materials and workmanship for a period of ninety (90) days from the date of purchase. The battery warranty does not include damage from power surges, use of improper charger, improper maintenance, improper storage or other such misuse, or normal wear. Warranties are limited to repair and/or replacement of scooters and/or parts judged by Currie Technologies® at its sole discretion to be defective.